The Vagabond Inn Executive Los Banos was built in 2003, and is located on the 152 freeway, a few miles from Interstate five. The property is just minutes to the San Luis Reservoir state recreation area, where one can enjoy boating, board sailing, water-skiing windsurfing, or picnicking. 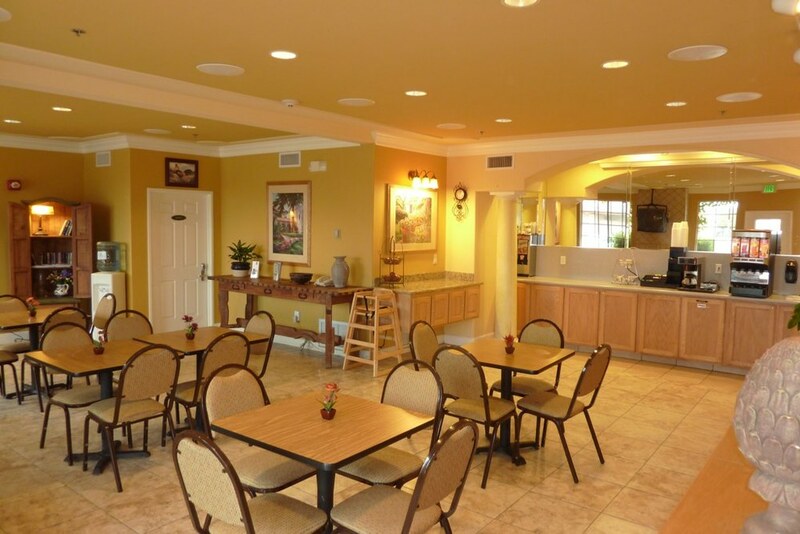 Located in central Los Banos, the property is close to restaurants and local attractions and is approximately 2 miles from the Los Banos Airport. The property offers a deluxe complimentary continental breakfast and free weekday newspaper. Property features include a 24-hour indoor pool, fitness center, and spa. The property also has guest laundry DVD rentals, fax and copy services. 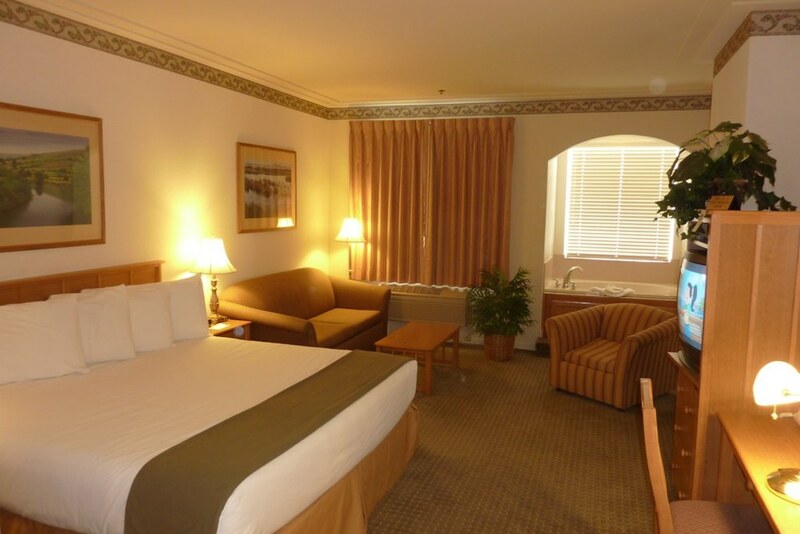 All rooms feature free high-speed Internet access, and cable TV’s with DVD players. Also microwaves, refrigerators, coffee pots, iron and ironing boards, and blow dryers. There are tables and desks in every room. Some rooms have jacuzzi’s and fireplaces. There are designated pet rooms(fees apply).